Less Water, Same Sorbet Feeling! With the very serious & rapidly growing issue of the Water Crisis that gripping our country (not just Cape Town) at present, we have decided it’s time to do our part & encourage others to do the same as well. We’ve come up with a few ways that we can ALL help, Sorbet & you, our Sorbies, can do to help! 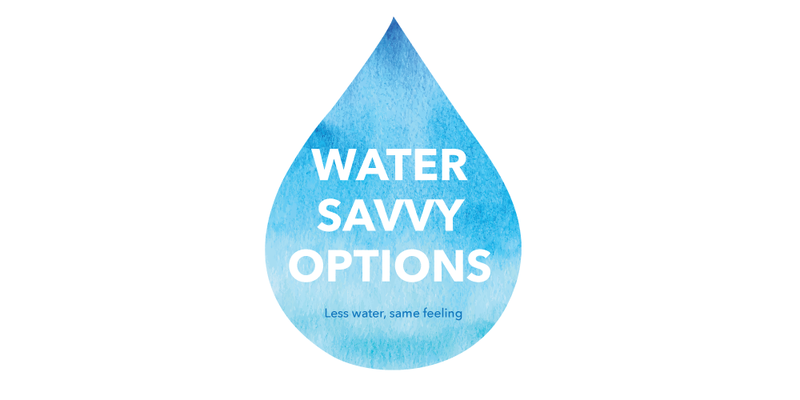 Bottled water in-store: we know that tap water might be cheaper, but not this time! Paper Towels: Where possible during our treatments, we will be replacing normal towels with paper towels. Shallow Soak: We will be using 50% less water in our pedi bowls -yes, we said that, 50% less! Wet Hair: come to Sorbet Drybar or Sorbet MAN with your hair washed already & we’ll give you 20% off your blowout or cut! DRY-bar indeed! Towel: Bring your own towel, just like that. Go Waterwise: We encourage you to try our Waterwise Manis or Pedis & you”ll definitely be guilt free! Earn Points: Earn Double Sorbet Society points when you choose some of our water savvy options on the menu. Sorbet 3 in 1 Micellar Cleansing Water – a Cleanser, Toner & Moisturiser all in one & no need to rinse! Just because we tightening our taps & cutting back on the water, but you will still be getting that same Sorbet feeling & no guilty feelings!